Togo is a technology company built upon the belief that RV travel and ownership should be about more miles with less trials. Togo transforms time lost owning and operating an RV into time spent enjoying your RV by offering the best mobile services and integrated hardware on the market. 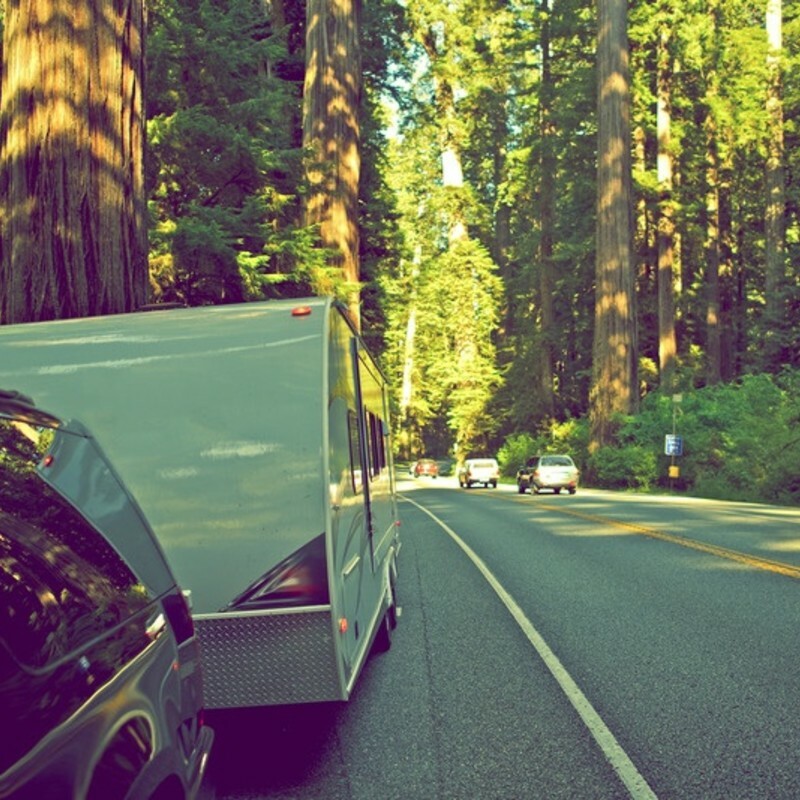 Togo offers smart solutions for all RVers, from tips for newbies learning the rules of the road to upgrades for the fireside faithful looking to enhance their camping experience. 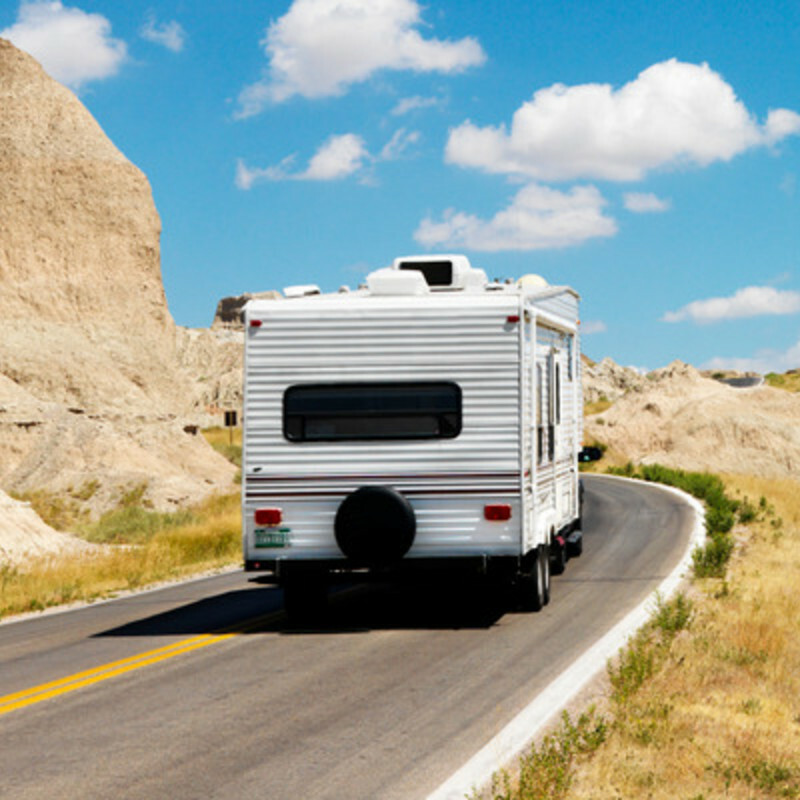 With Togo Roadlink™, RVers can connect to Wi-Fi anywhere in the U.S. The Togo app for iOS and Android simplifies RVing by tracking maintenance needs, providing trip checklists, and organizing service contacts, vehicle details, and RV guidance in one central place. It’s good to be part of a pack! Thor Motor Coach, Airstream, Heartland, and KZ are among the RV partners that run with Togo, offering RV owners customized apps with vehicle-specific support in the palm of their hand. Manufacturer apps are available for download now in the U.S. Google Play Store for Android and the Apple App Store for iOS.